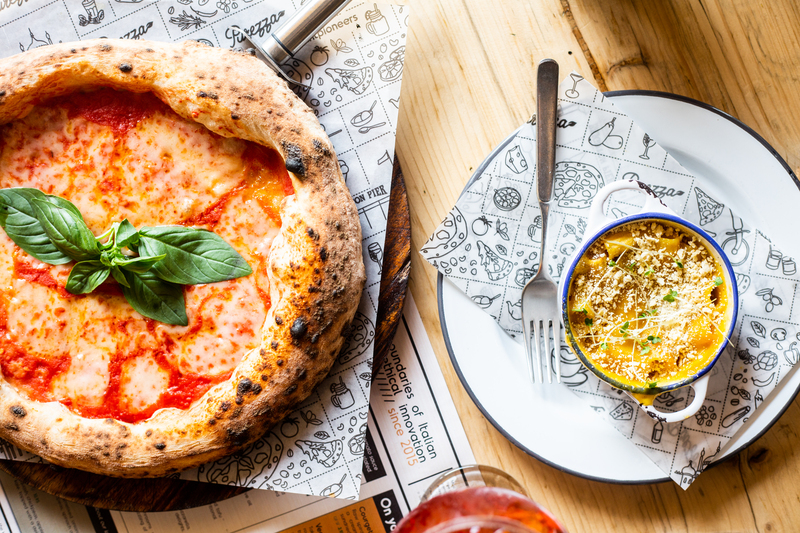 Purezza is the UK’s first vegan pizzeria, serving plant-based versions of classic Italian dishes. They are pioneers in the kitchen creating delicious combos and foodie experiences. I was invited to visit the Purezza in Camden and on first sight was surprised to see a long queue. Not being vegan or having tasted a huge variety of vegan cuisine I was intrigued to taste the plant based menu. "We are plant pioneers, revolutionising Italian food through cruelty free ingredients. Our aim is simple: to make our plant based menu superior to the traditional alternatives." Purezza is not only sustainable and green it also stands for innovation and experimenting. Purezza has created vegan alternatives for a number of ingredients that the restaurant use in their dishes. They offer a range of artisan cheese including its famous house blend brown rice mozzarella. This blend was developed over 2 years by the head chefs and they didn’t stop at mozzarella, other cheesy options are raw cashew cheeses, a ricotta style cheese and a creamy coconut cheese. Their vegan cheese is equally as tasty as traditional mozzarella, it’s also less than half the calories and fat, meaning you can eat double the amount! 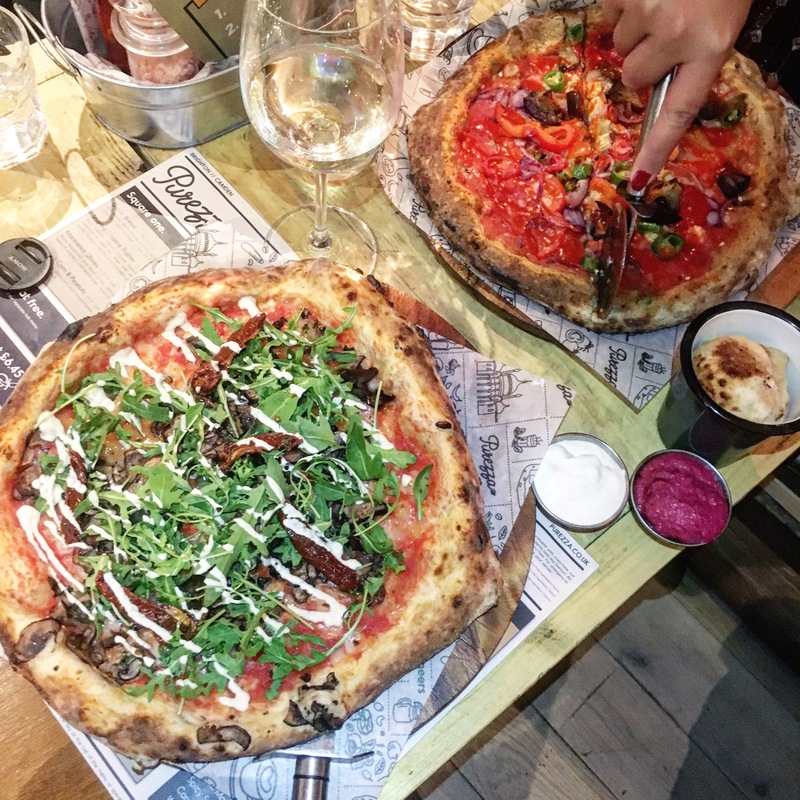 Purezza features an entirely and complete vegan menu with pizzas being the hero dish of which you can choose a regular sourdough base, hemp flour base or gluten free base. The Italian restaurant also serves a selection of antipasti and pasta dishes alongside yummy sides. 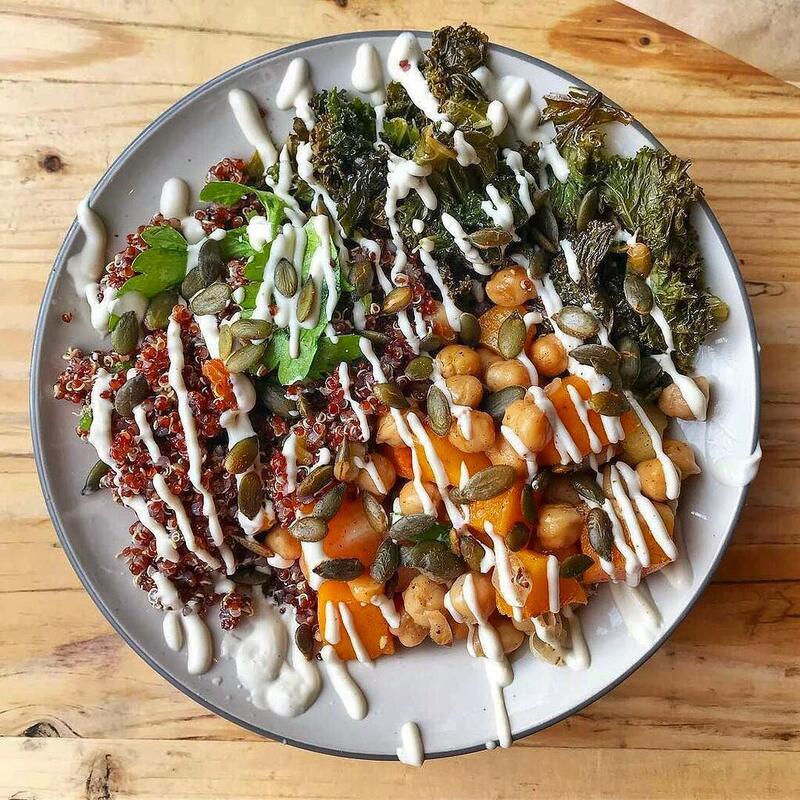 Whilst all the food is animal-free, Purezza caters for all dietary requirements, in addition to an entirely vegan menu they are able to offer soya free, nut free and gluten free menu items for guests. 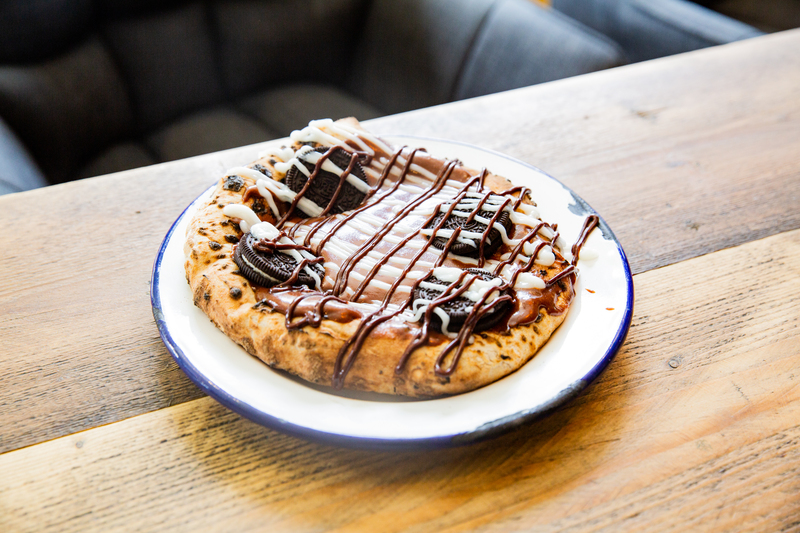 There is a wide range of gluten-free options, including gluten free sourdough pizzas, creamy pasta dishes and delicious raw food choices. 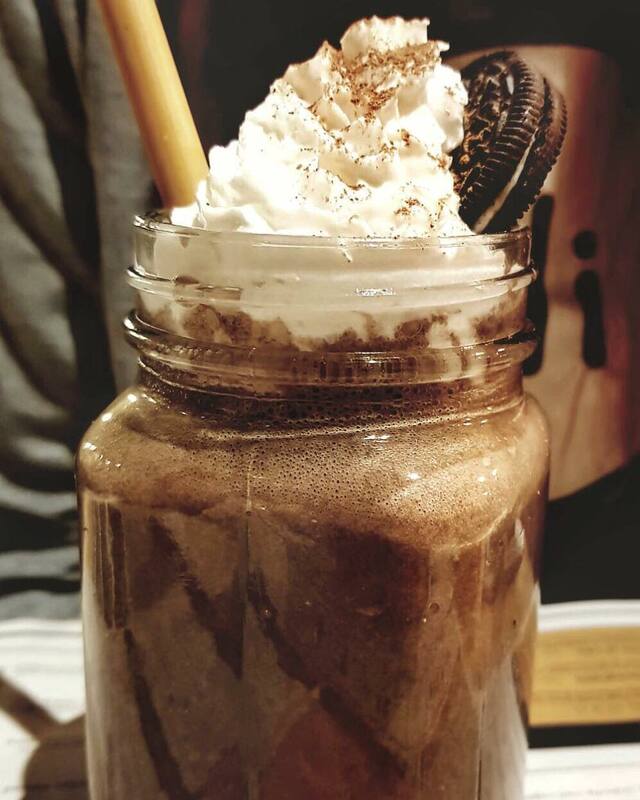 You can find a large selection of drinks including cocktails, organic wines and craft beers and smoothies. They even offer meat alternatives for the meaty lovers such as sausages and mincemeat created with plant proteins. 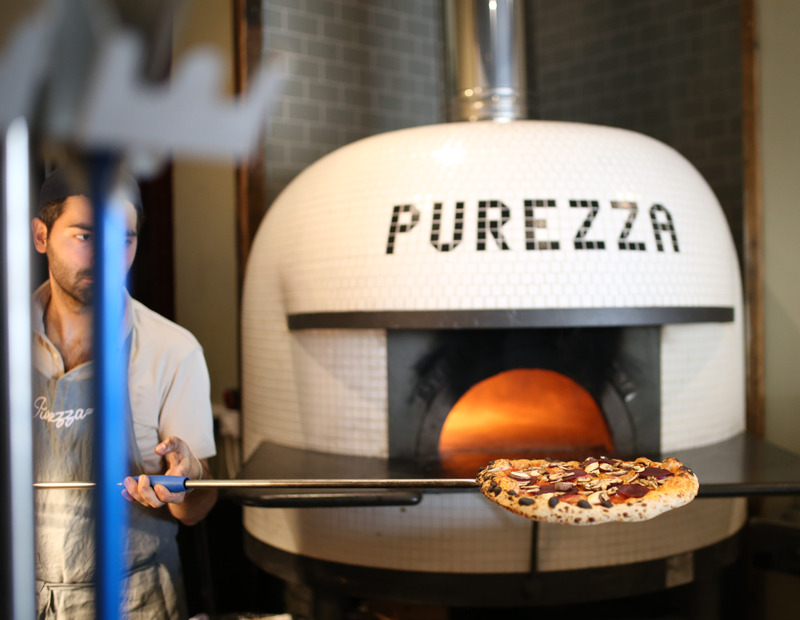 Purezza has become known for the pioneering pizza dough based on a traditional family recipe, but with a twist. 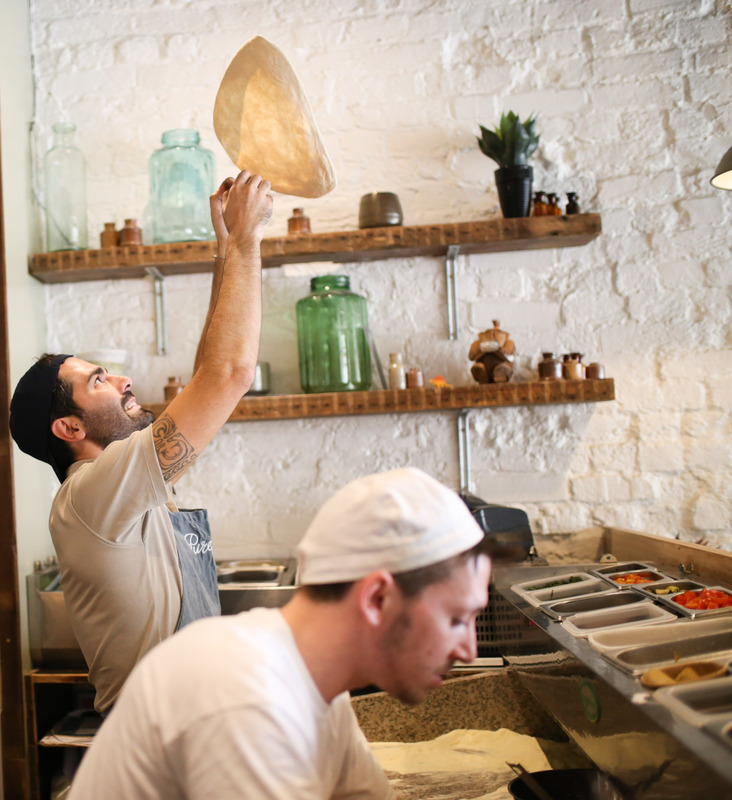 The dough is freshly made each day and matured for forty eight hours before being stretched and served. We ordered two pizzas: one Vulcano pizza with a sourdough base and a flavour boost of fried aubergines, green chilli peppers, baby sweetcorn, oven roasted Romano peppers and red onions, topped with spicy sriracha sauce. The second pizza was the Portobello road with hemp flour base and oven roasted Portobello and chestnut mushrooms marinated with parsley, juicy sundried tomatoes and wild rocket, topped with silken ricotta. 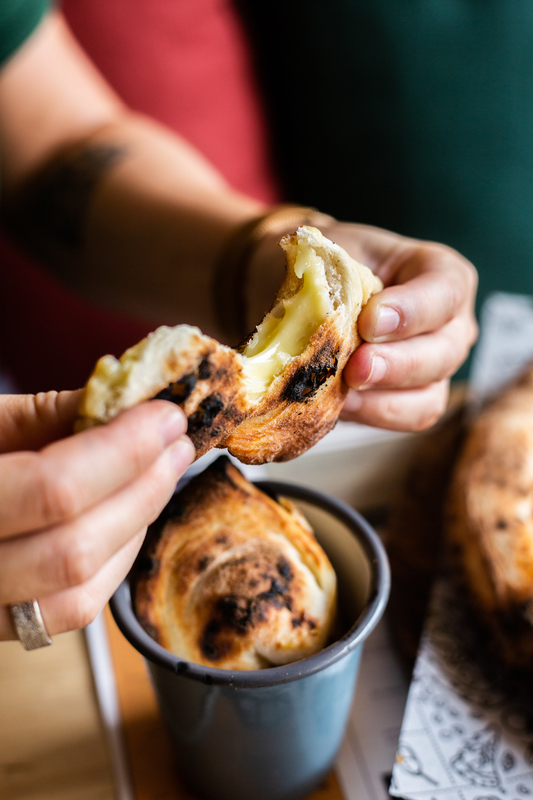 For a side we drooled over the delicious Dough Balls of three cheesy bites, made with sourdough and oozing with homemade stringy melty cheese. 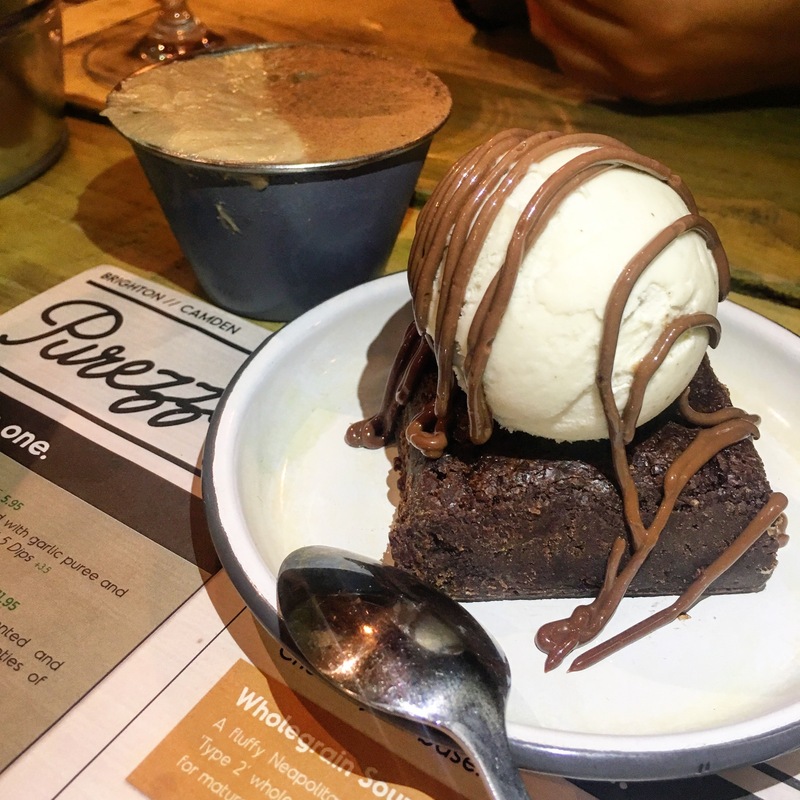 For all sweet tooths don’t be discouraged because Purezza although vegan has prepared delicious dessert to satisfy the non-vegan believers with an irresistible Oreo pizza, brownie, gelato and tiramisu. 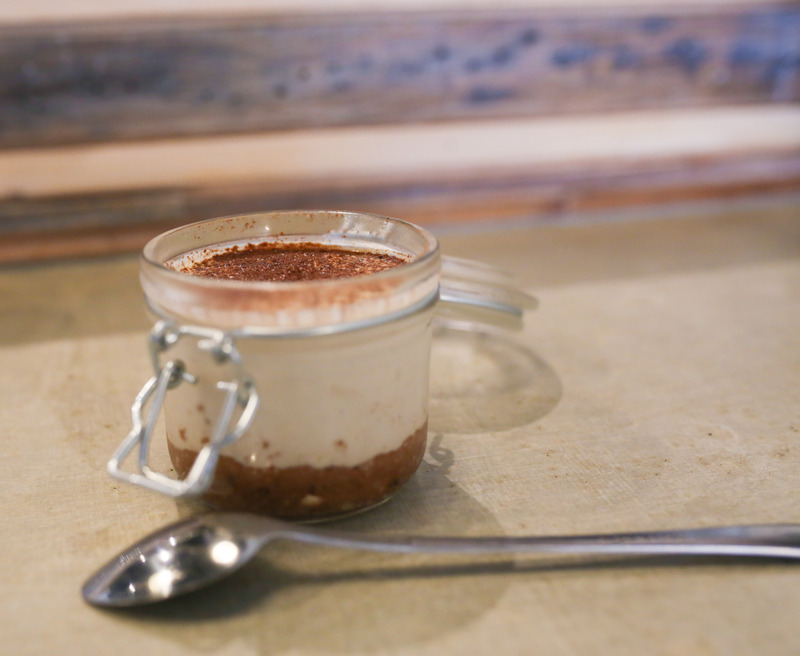 We ordered the nutty raw tiramisu made with a dates and almond base covered with a creamy layer of cashews and cold brew coffee (also Gluten Free) and the rich chunky chocolate chip brownie with a delicate and spongy texture, served with a delicious dark chocolate sauce. Both desserts impressed us above expectations. 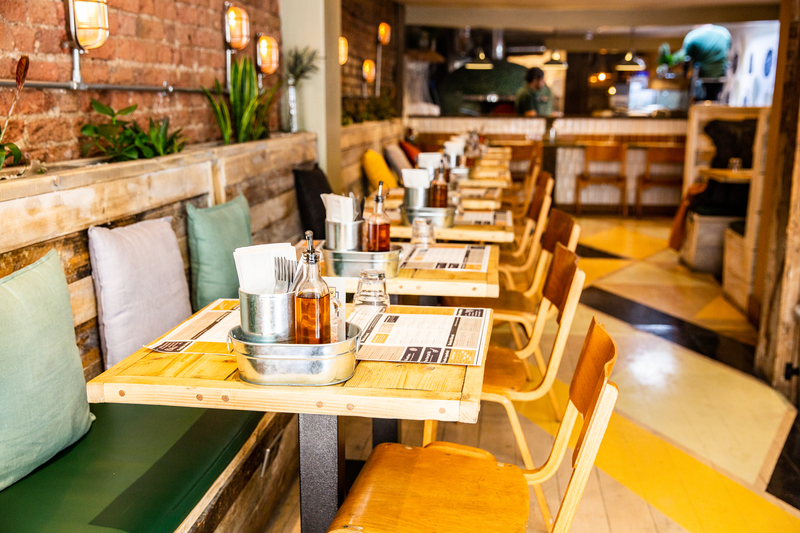 The new plant based pizzeria seats 100 diners, and is based in Camden Town. 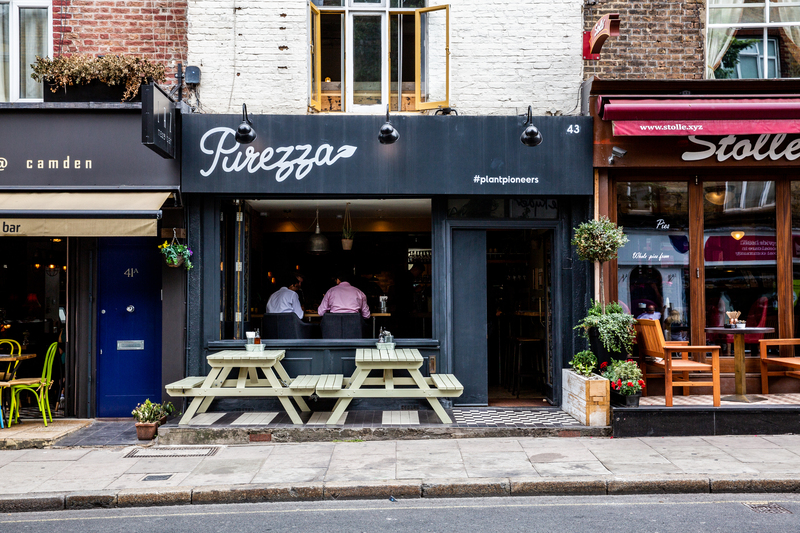 Purezza opened in Camden in March 2018 and have aggressive expansion plans. Purezza has a variety of offers ranging from kids eat free, lunch menu and hour of power offers, check updated offers on the website. Sign up to the Purezza member's club to get access to exclusive offers, be the first to hear the latest #PlantPioneer inventions and best of all get invites to tasting evenings. 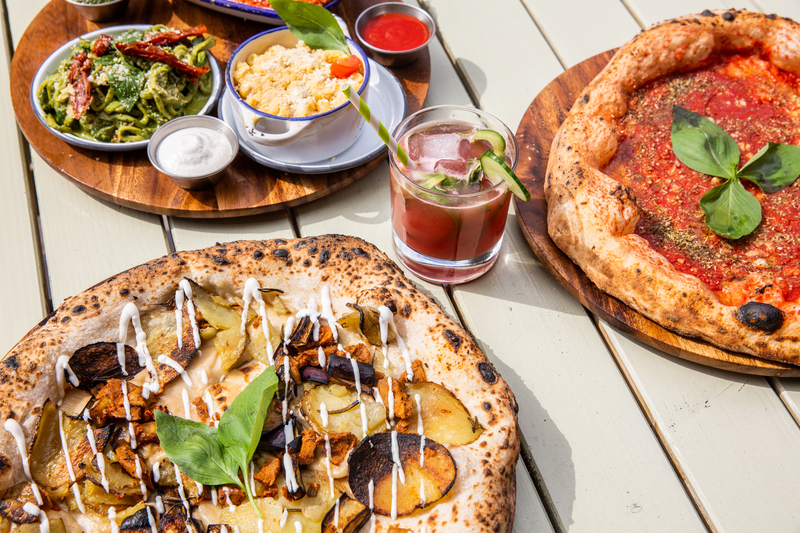 To experience Purezza and kitchen pioneering, passionate menu, come along midday until late 7 days a week! A special thank you to Purezza, we.are.memo and Luxuria Lifestyle for arranging the perfect vegan experience!